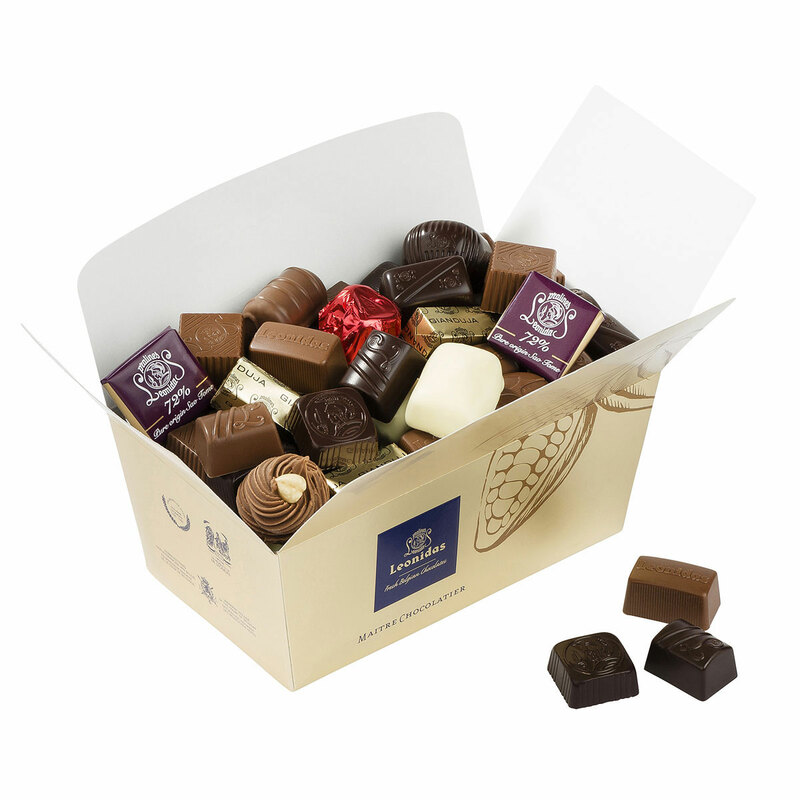 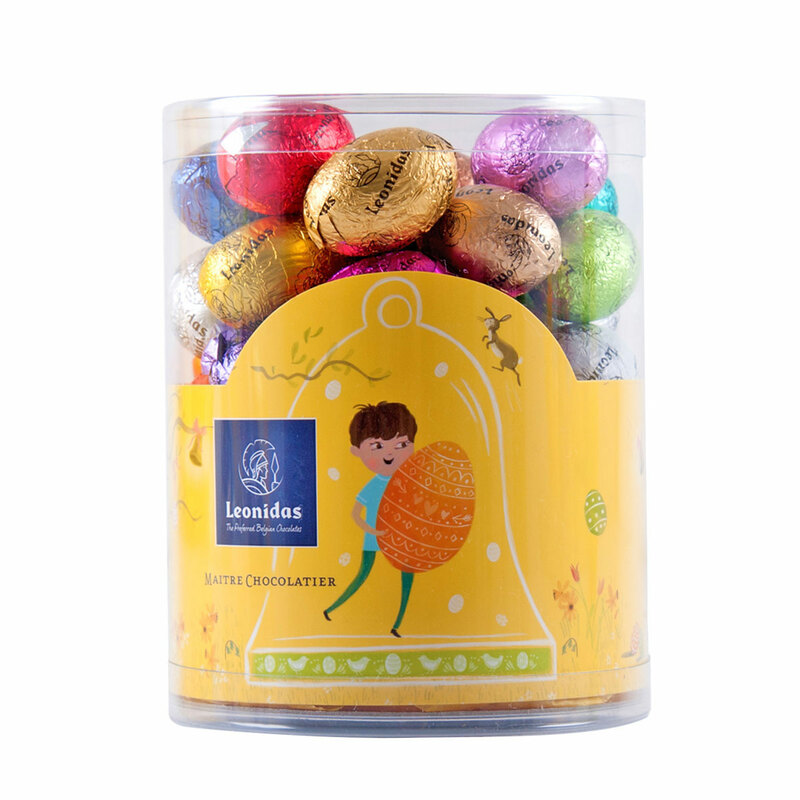 Leonidas has created a delightful Easter collection that will be loved by young and old alike! 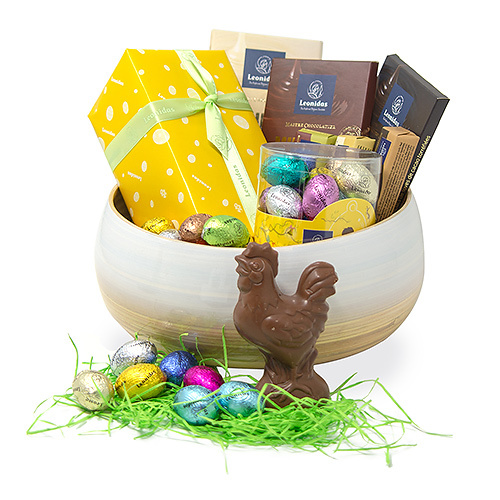 Surprise friends, family, and employees with this beautiful chocolate gift full of Easter eggs, pralines, chocolate bars, and tablets. 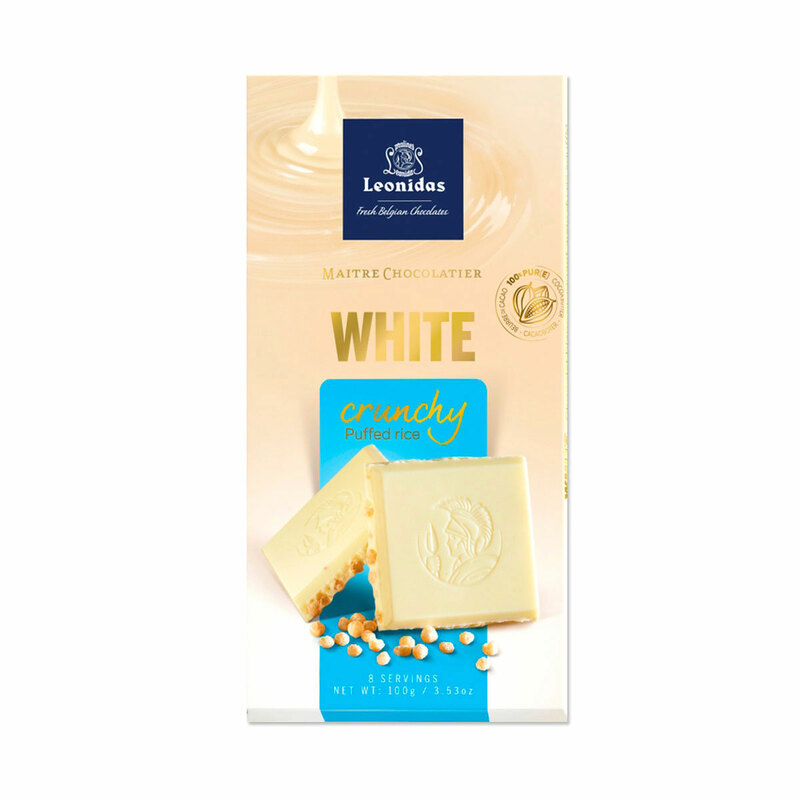 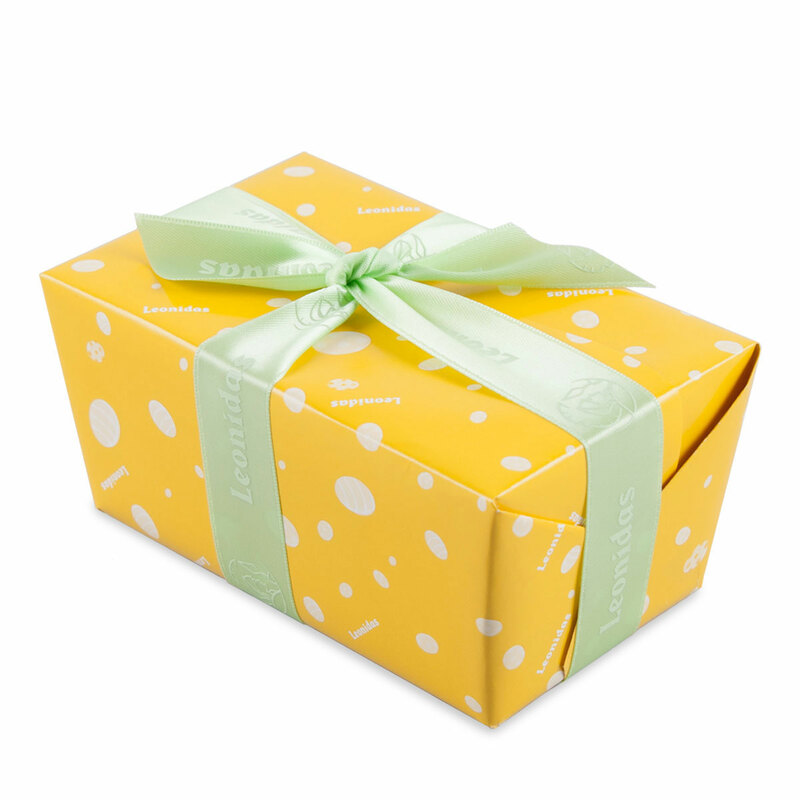 Discover the charming 2019 Easter collection by Leonidas: radiant yellow packaging decorated with Easter eggs and other fun Easter motifs. 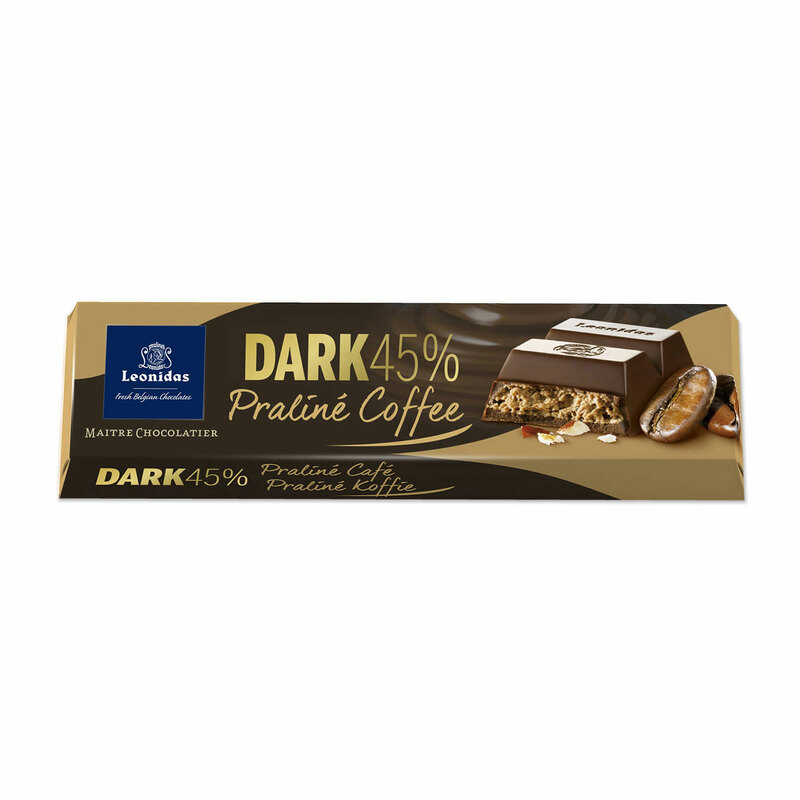 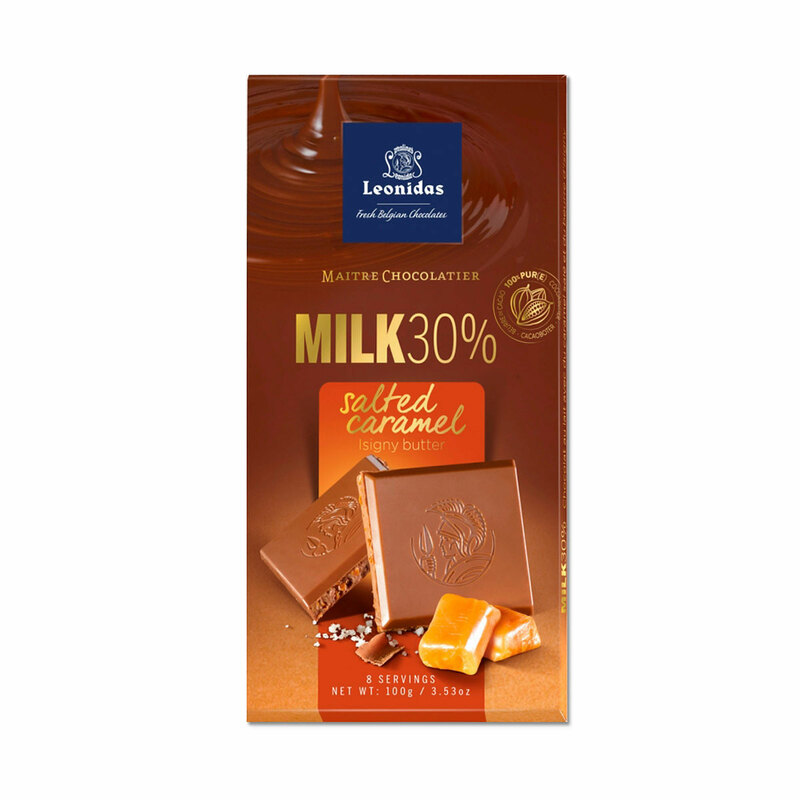 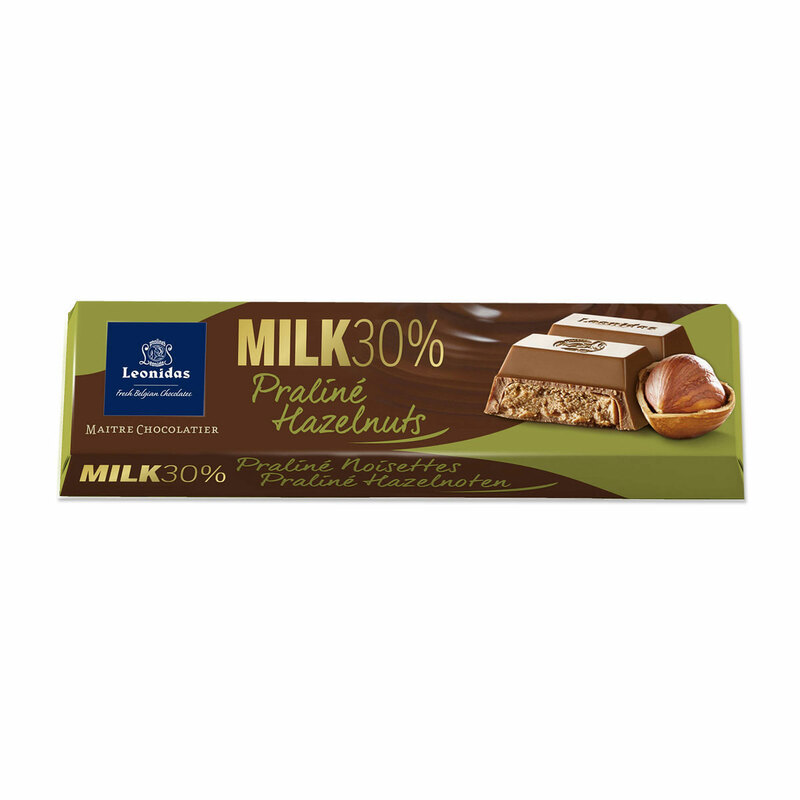 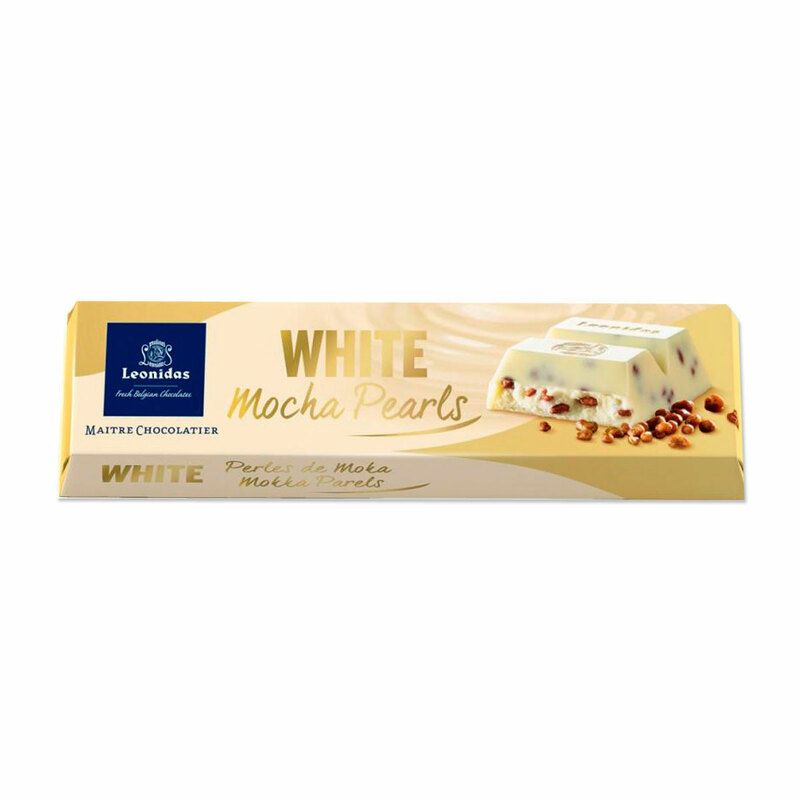 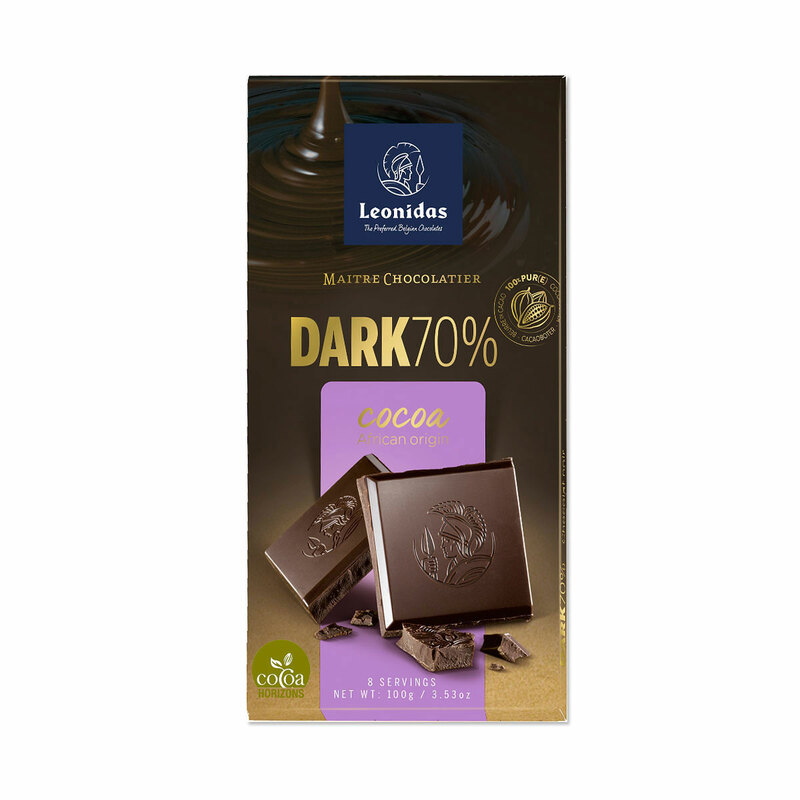 This year, Leonidas again offers a fantastic assortment of chocolate Easter eggs in a range of flavors, such as tiramisu, manon, praliné with hazelnuts, and more.